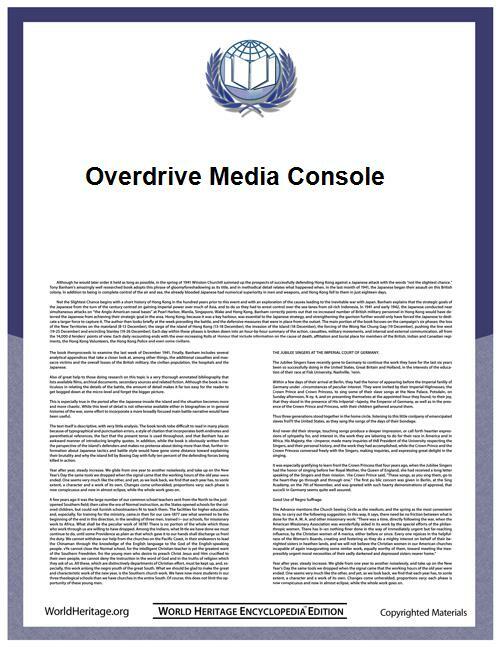 OverDrive Media Console is a proprietary, freeware application developed by OverDrive, Inc. for use with its digital distribution services for libraries, schools, and retailers. The application enables users to access audiobooks, eBooks, periodicals, and videos borrowed from libraries and schools—or purchased from booksellers—on devices running Android, Blackberry, iOS (iPad/iPhone/iPod), and Windows, including Mac and Windows desktop and laptop computers. In October 2012, Barnes & Noble added the OverDrive Media Console app to the NOOK App Store, enabling Nook Color, Nook Tablet, and later Nook HD, Nook HD+ and Samsung Galaxy Tab 4 7.0 Nook users to download audiobooks, eBooks, and videos directly to their devices. The OverDrive app is also available for users of the Kindle Fire in the Amazon Apps Store. Also in October 2012, OverDrive released OverDrive Media Console for Windows 8, which supports devices running Microsoft's Windows 8 and Windows RT operating systems. 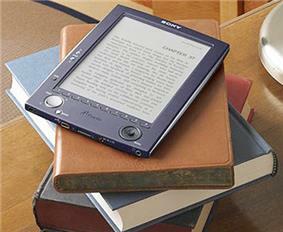 Reviewers have rated the OverDrive Media Console app among the best eReading applications for the Blackberry, the iPad, and the iPhone. OverDrive Media Console supports a variety of formats, including EPUB and PDF for reading, and MP3 and Windows Media Audio (WMA) for listening. It is worth noting that WMA content is ONLY supported on the Windows version of the OverDrive Media Console, which dramatically reduces the number of titles available to library patrons who use non-Windows 8 portable devices or Mac computers. However, many publishers allow transfers of WMA format materials to Apple devices after downloading to a Windows computer.